Noah's Ark like never before! Comedian Paul Kerensa spins a bright and rhyming yarn about the struggles of fitting hundreds of animals onto just one boat. 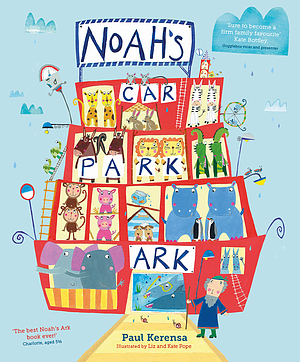 Noah's Car Park Ark by Paul Kerensa was published by SPCK Publishing in February 2018 and is our 1420th best seller. 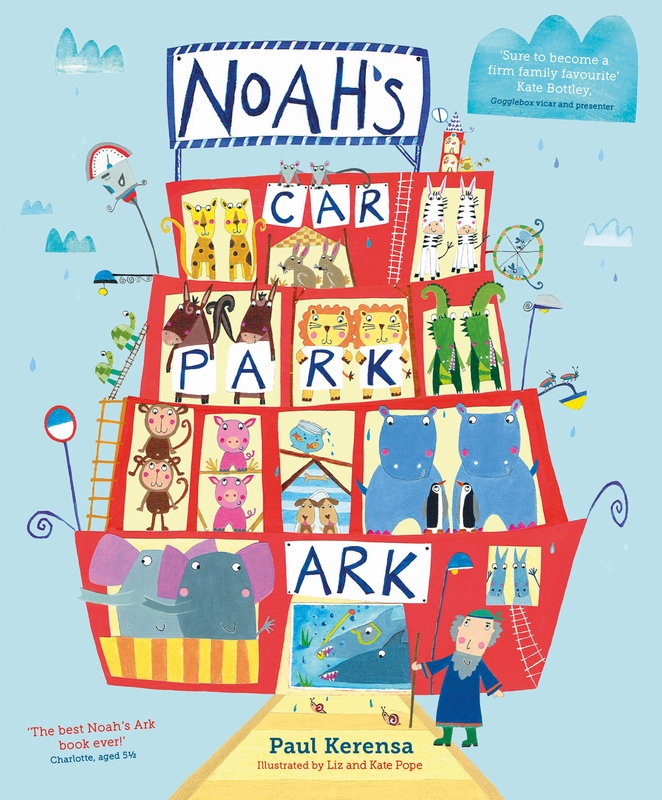 The ISBN for Noah's Car Park Ark is 9780281077557. I have used this with classes of reception children and they have been engaged with the lyrical text and bright illustrations. However, at the end the children are invited to remember to take care of animals, which I think detracts from meaning of the story of God promisisng take take care of people. Got a question? No problem! Just click here to ask us about Noah's Car Park Ark.